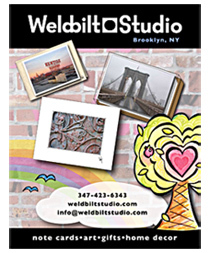 Thank you for visiting Weldbilt Studio! We're always interested in having our product in new stores. 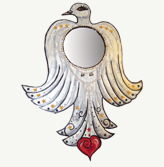 Please feel free to download our catalog and order form. 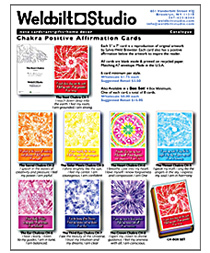 Also, please have a look at our new line of Chakra Positive Affirmation Cards. 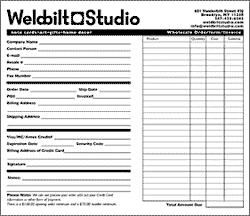 If you are new to Weldbilt Studio, please fill out the form below and we will follow up with you. Add a phone number as an additional way we may contact you.